D&B school of performing arts nurtures students through a 3 year full time training programme, specialising in musical theatre, TV and film. 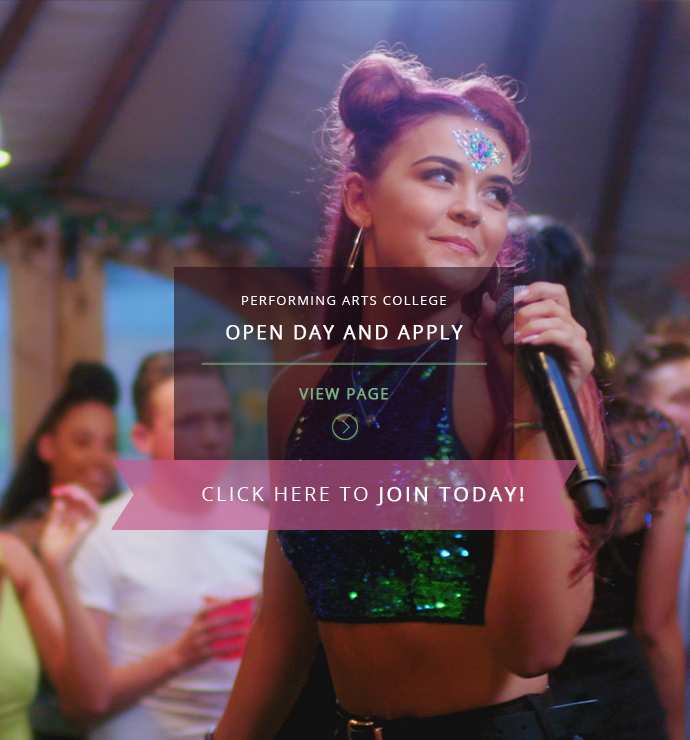 Training with industry professionals in state-of-the-art facilities, D&B students become well balanced, all-round performers in TV, Film and Musical Theatre. Extensive industry links mean there are professional opportunities throughout the three years of training and beyond.